Like many people who need hearing aids, Peter Sprague didn’t rush out to get a pair once his hearing started to suffer. “It’s a billboard that says you’re old — with all the concomitant things that go with being old,” he said. One in three people in the U.S. between 65 and 74 years old has hearing loss. But only about 20% of those in need get hearing aids due both to the stigma and price. In fact, those who need hearing aids wait about 10 years before seeking help. When Sprague was ready to use aids, instead of getting morose, he wanted to make a change. Sprague, 78, founded HearGlass in 2014. 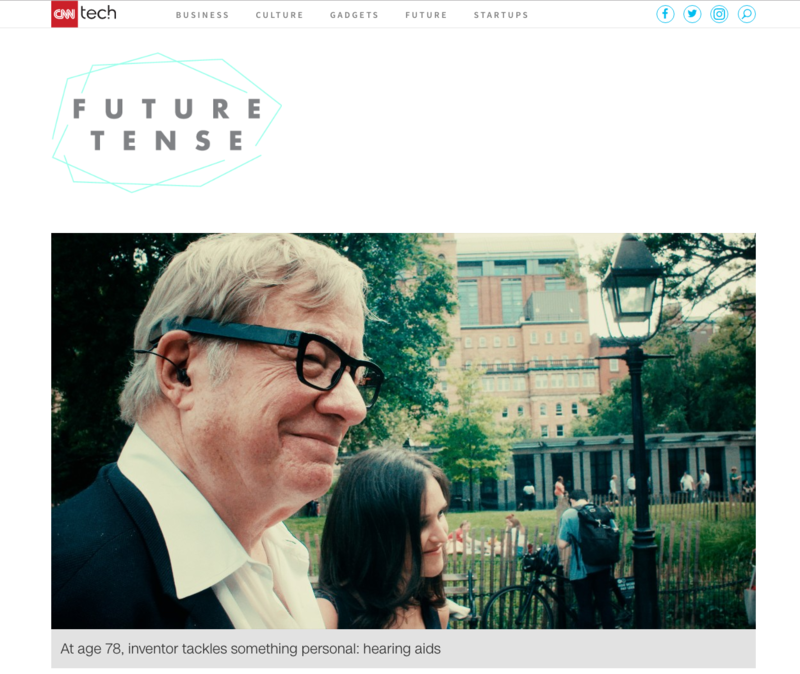 His technology incorporates hearing amplification devices into glasses frames.